Migrate to Australia is dream for many of us. 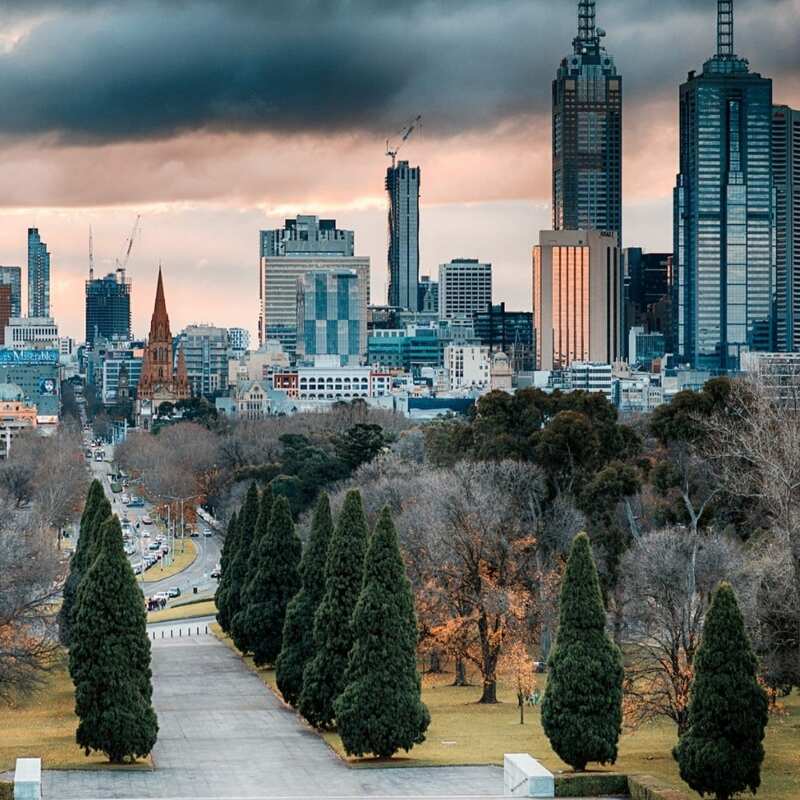 Australia is the country which is full of amazing scenic landscapes and the beaches along with some great opportunities in the field of employment in the cities. Choosing Australia for migration means running towards opportunities: Australia is a new country where the population, the economy, and the opportunities are growing quickly and open doors for many new migrants. Many people say that Australia today is like the USA 50 years ago…just full of enthusiasm and opportunity. Australian culture is quite diverse in itself as the population of this country is a great blend of multi-ethnic backgrounds.Sydney, Perth, Melbourne and other Australian cities have a European / North America way of life, work, and fun together. For other cities with lower population dense ,the quality of life is even better than most cities because of low pollution levels and a modern and efficient infrastructure. Australia’s economy has been the success story of the last few decades: it’s growing tremendously. Unemployment rates are very low, and in most cities, there is plenty of casual work available, especially for young Australians and international students. And with the highest minimum wages in the world, even those in casual jobs are paid much more than in Europe. Australia has an extremely multicultural population.Today 1 out of 4 Australians was born overseas and that ratio is increasing.This means that in Australia you’ll never stand out as a foreigner. If you’re smart, positive, have a good English level and the right attitude, you’ll find a lot of work opportunities. A bit like barbecues, healthcare is also free in Australia. It’s called Medicare, and you can use it as long as you have permanent residency. The Aussies really care about their workers’ rights. As well as being one of the first countries to implement the 40-hour work week, they also pay the highest minimum wage in the world. On top of this, taxes for low-income workers aren’t very high when you compare with other developed countries around the world. If you could measure how much a country loves sport, Australia would probably be off the chart. They might even break the chart, the love is so strong. Cricket bats and rugby balls practically flow through their veins. While the most popular sports by match attendance are AFL, rugby and cricket, the sport with the most players is actually football (over one million players).